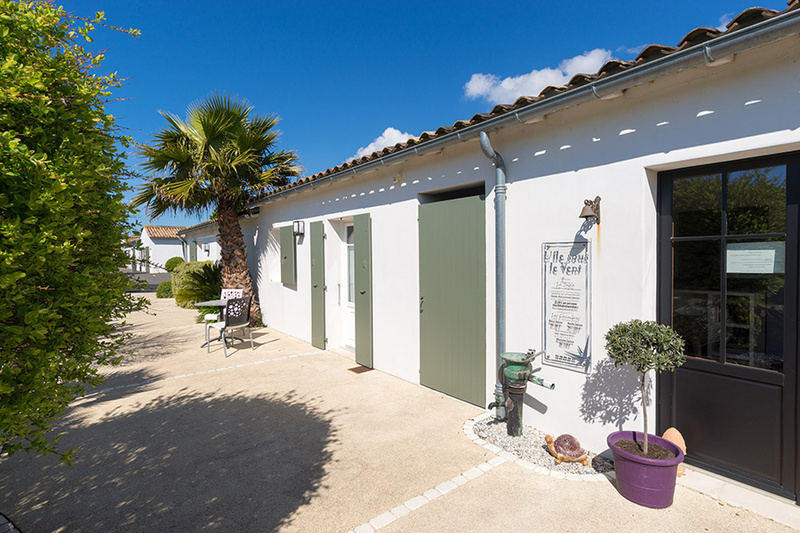 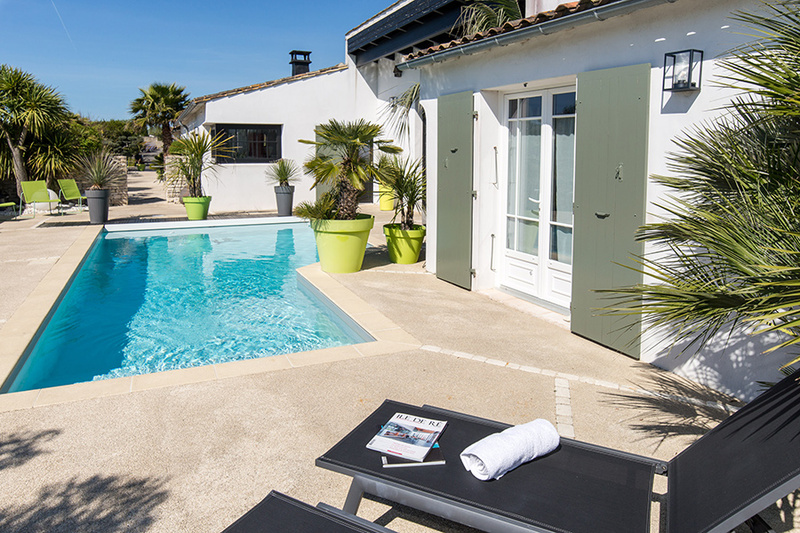 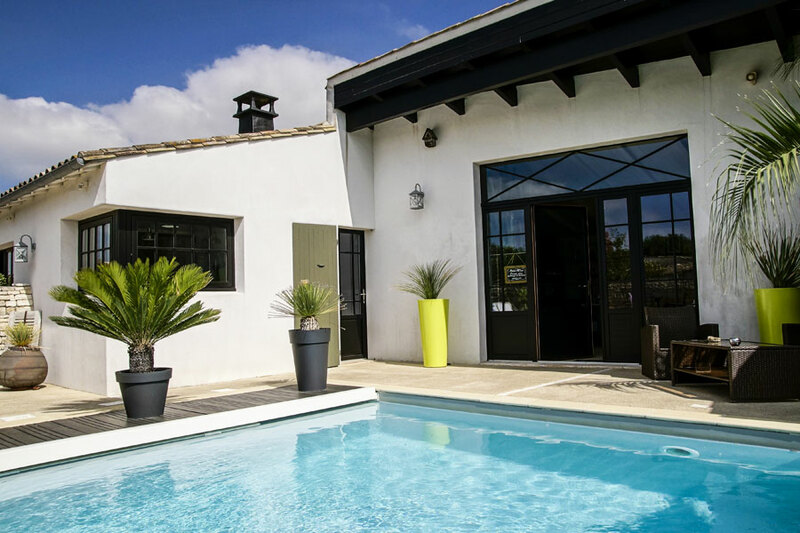 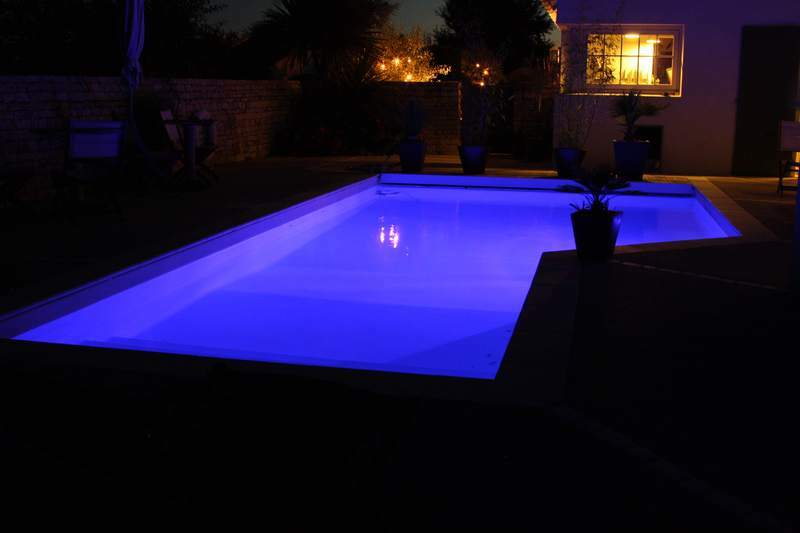 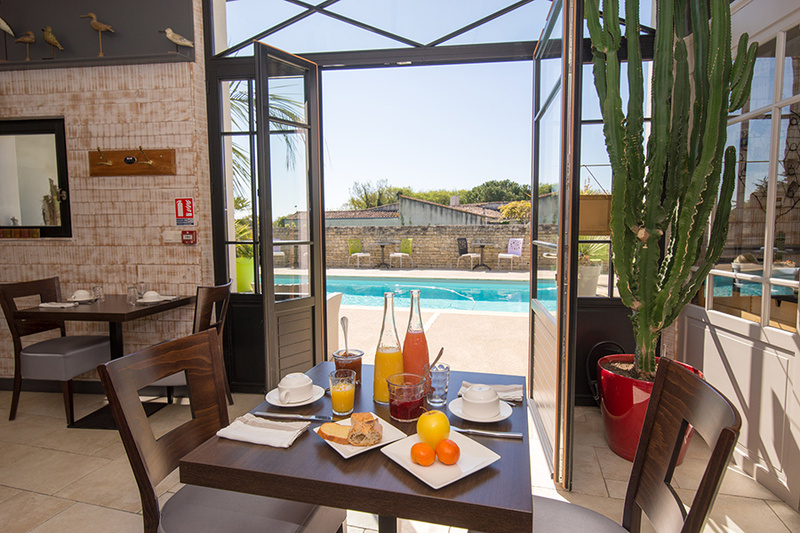 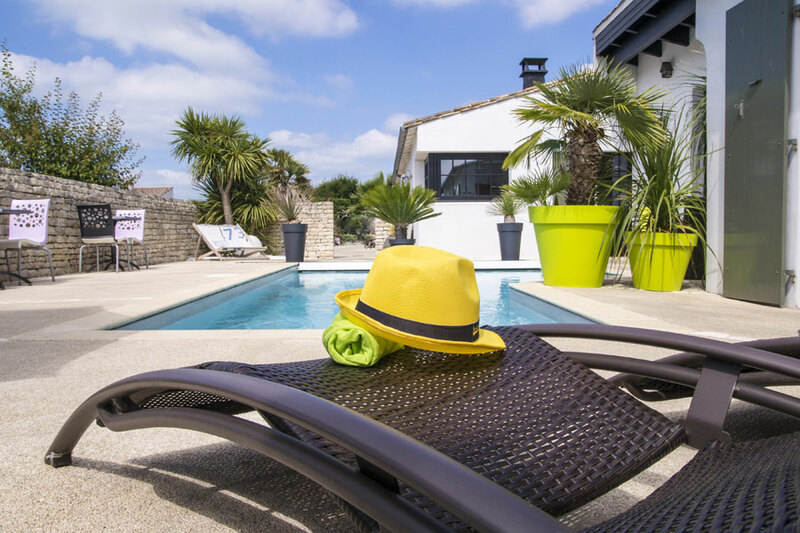 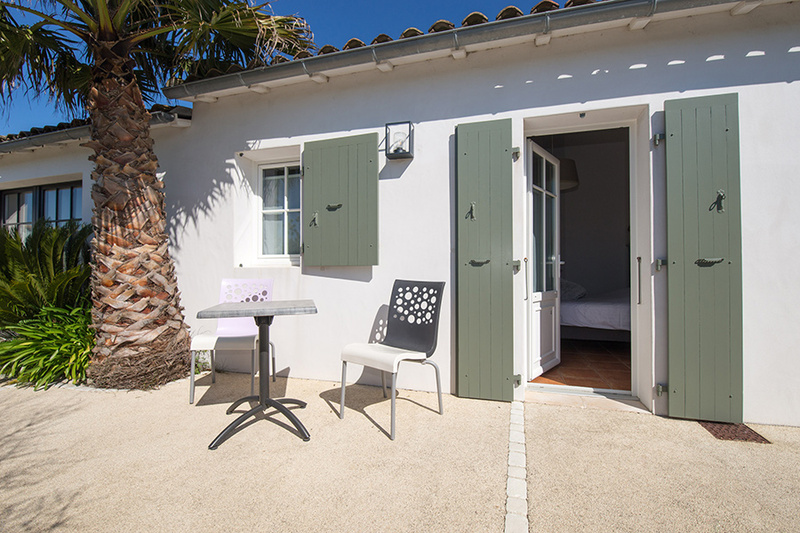 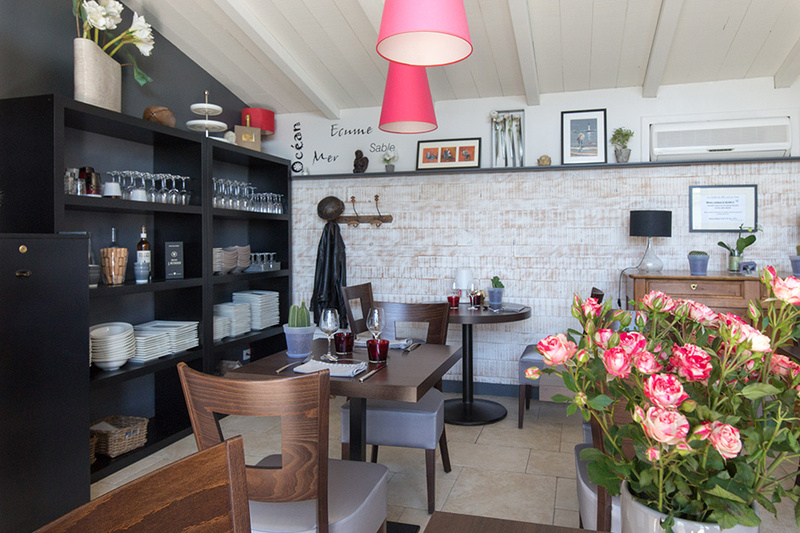 The Île Sous le Vent is a hotel with comfortable and bright accommodation for your holiday on the Île de Ré. 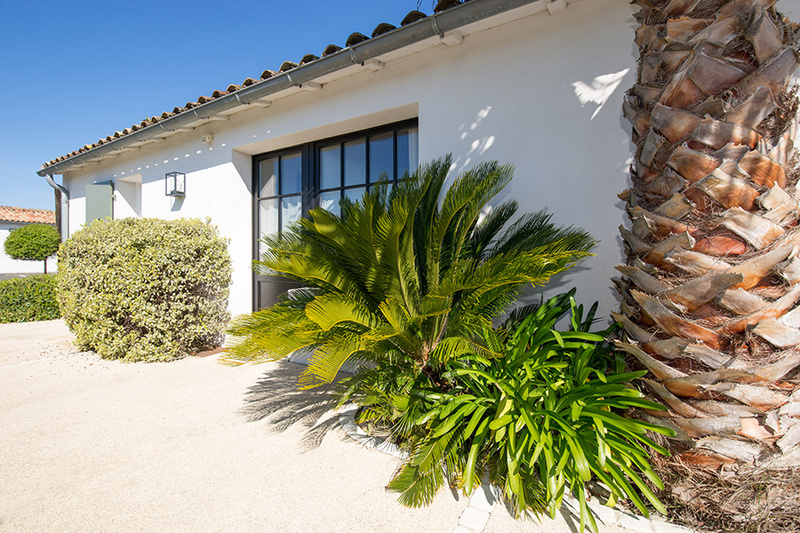 You will receive a personal and friendly welcome from your hosts Katia and Xavier. 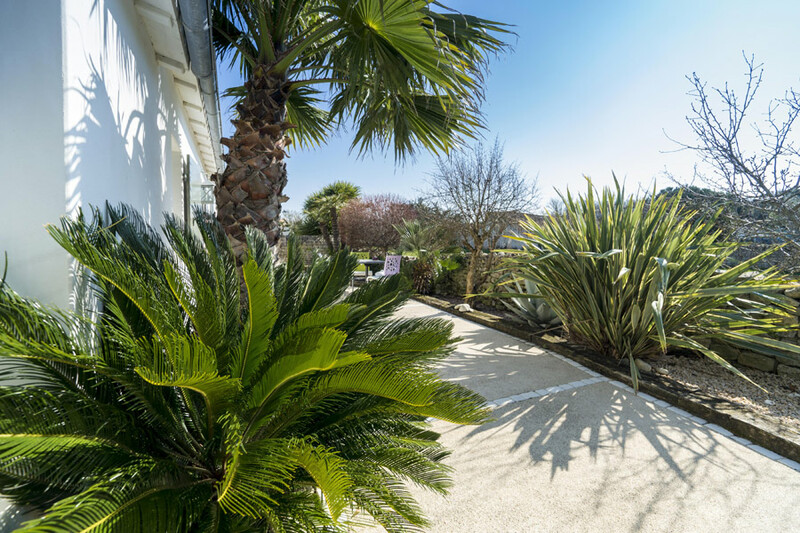 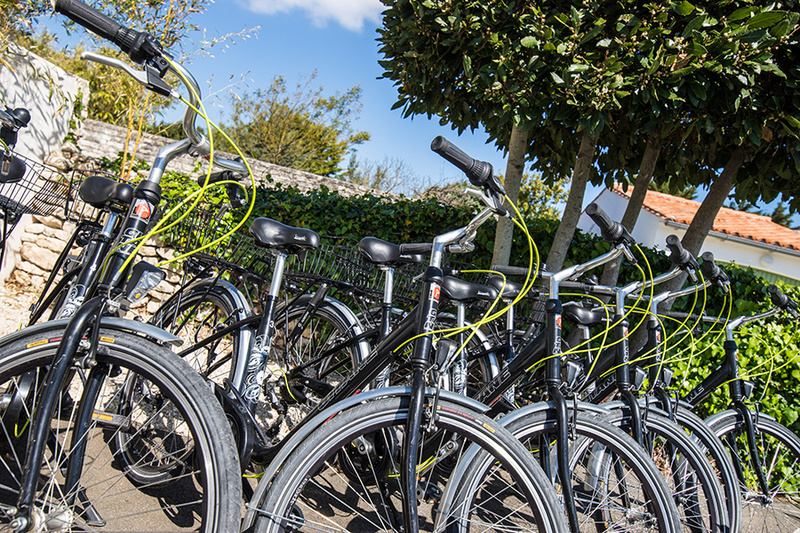 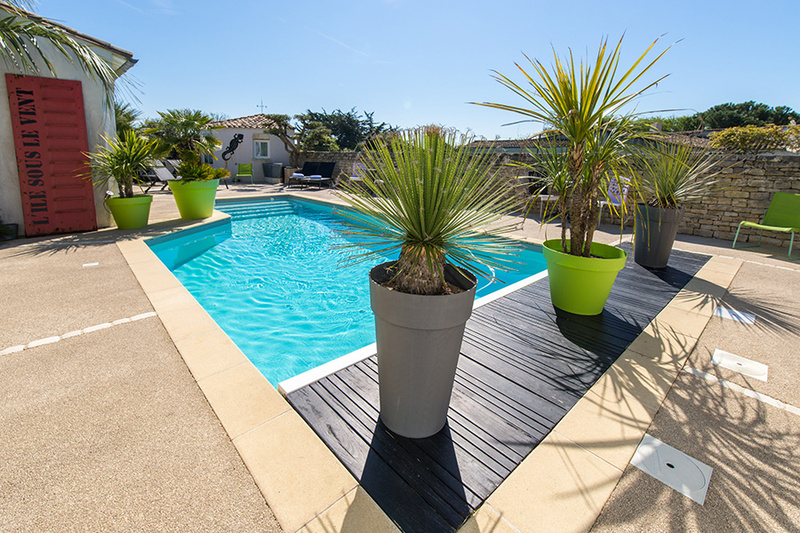 The hotel is located in the middle of the vineyards and just a short stroll to the beach, in the village of Sainte-Marie de Ré.